Design by Joe flowers. Thin, compact, and ready for heavy duty. That sums up what the skirmish knife is about. 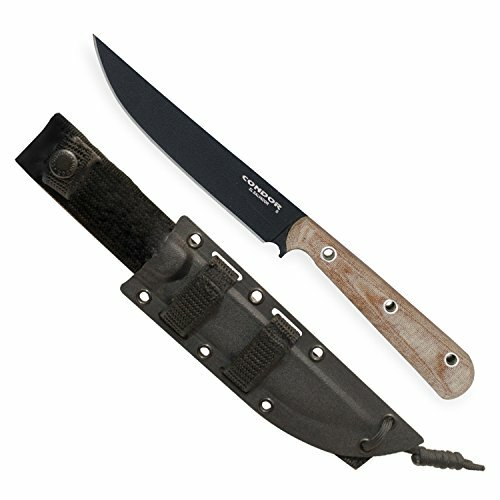 With a compact Kydex sheath, the skirmish knife can be affixed to a belt, any rucksack, or even to vehicles or boats. The skirmish knife pulls its lines and curves from traditional Japanese Tantos, but in a compact package that is high speed.